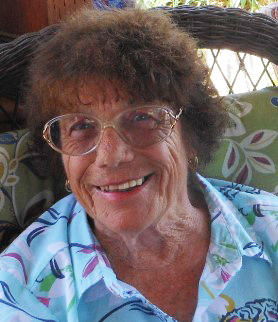 Edith Florentine Kuhn Egan passed away peacefully surrounded by her family in her home on July 29, 2018. 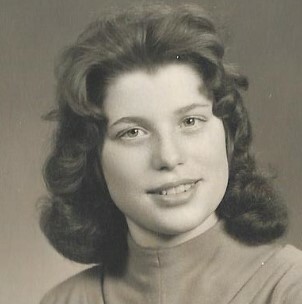 Edith was born on January 29, 1939 in Ulm, Germany to Gottfried and Katherine Kuhn, the youngest of three children (brother Gottfried and sister Elle). Edith met the love of her life, Max V Egan while he was stationed at the US Army Base (Ford Enlisted Men (EM) in Ulm, Germany. They married and lived in Richmond Utah for several years before moving to their home in Burley Idaho. Max and Edith were blessed with seven children (Hannelore (Fletcher) (Spouse: James), Maxine Egan, Heidi (deceased in 1965), Kathy (Doyle) (Spouse: Fred), Ron Egan (Spouse: Debby), Robert Egan (Spouse: Tammy), and Kelly Egan). This resulted in 13 grandchildren (Cory Fletcher, Eric Fletcher, Jamilee Coles, June Melton, Thomas Melton, Scott Melton, Racheal Doyle, Jesseka Doyle, Jason Doyle, Nester Gerhardt, Dezerae Staker, Quinton Ray, Brittany Anderson and 26 great grandchildren. Edith loved holding all of her new grandbabies throughout the years. While raising her family Edith worked in several of the local manufacturing plants in the area including Del Monte, Simplot, and McCain Foods (formerly Ore-Ida). Edith retired from McCain Foods in 2001. Edith loved working in her yard and garden. Her yard was always immaculate. 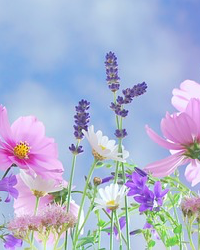 Edith loved flowers, especially her roses, daisies, peonies, and petunias. She loved all of the pine trees that shaded their yard as well. Edith will be greatly missed. A Gathering for family and friends will be held at the Joel Heward Morrison Payne Mortuary (321 East Main St., Burley) on August 3, 2018 from 9:30 am to 11 am. Interment will be held in the Richmond Utah Cemetery at 3:00 pm on August 3, 2018 under the direction Joel Heward Morrison Payne.